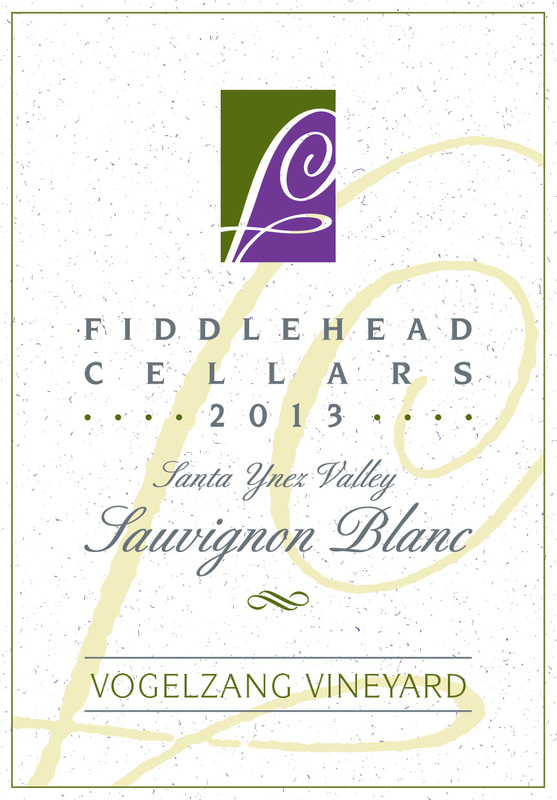 One of our Vineyard Designated Collection of Sauvignon blanc! Vogelzang Vineyard enjoys a corner view in the bucolic setting of the Happy Canyon of Santa Barbara AVA, and is immediately engaging with its potential for greatness. It was planted in 1998 and Fiddlehead was one of the first producers to select blocks that showcased the thrill of Happy Canyon fruit. The grapes are night-harvested and the crop loads are kept small to ensure every vintage is concentrated and true to Sauvignon blanc. We love having a musical array of this varietal expressed in slightly different forms through our growing family of Sauvignon blancs.